Father’s Day is right around the corner. You are without question the apple of his eye, but dad deserves a unique gift in honor of his special day. 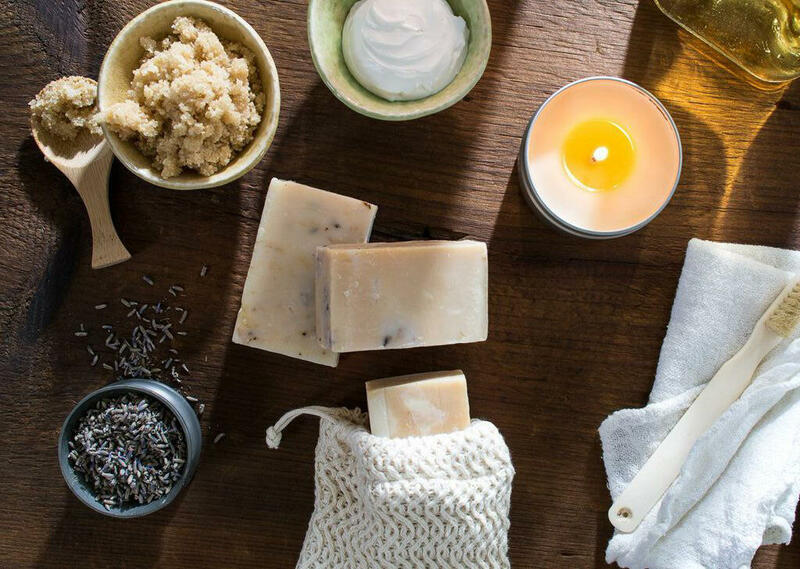 From body care to cookery, our Father’s Day honey gifts are sure to bring a smile to dad’s face. 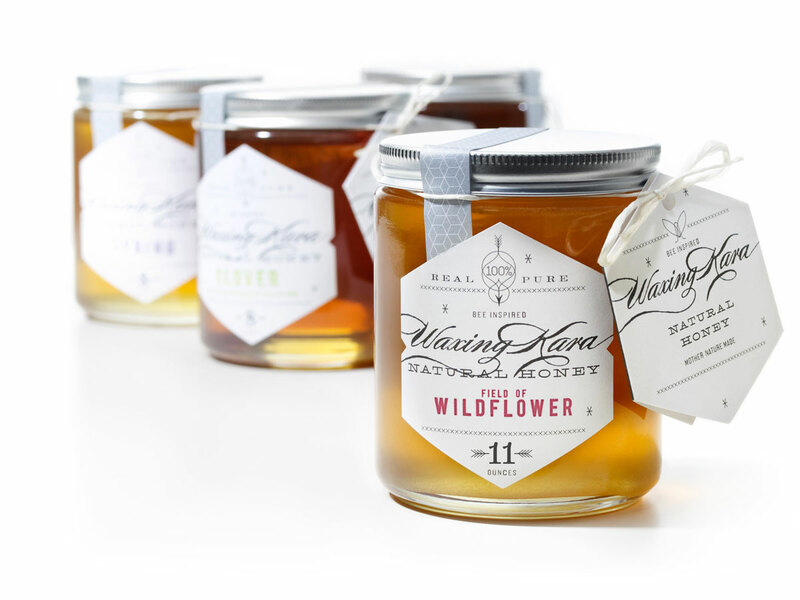 Make his day with one of these thoughtful Father’s Day honey gifts. 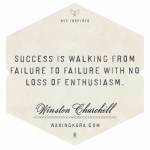 Most men don’t take the time they should on their skin-and there is no reason for that! Every dad deserves to look and feel his best, and our honey body lines will work their magic on your main man’s skin. Rich scrubs and nourishing butters brighten and smooth complexions. Gentle soaps cleanse the body, and Honey Lip Balm protects dry, chapped lips. Find sweet Father’s Day gifts for dad. 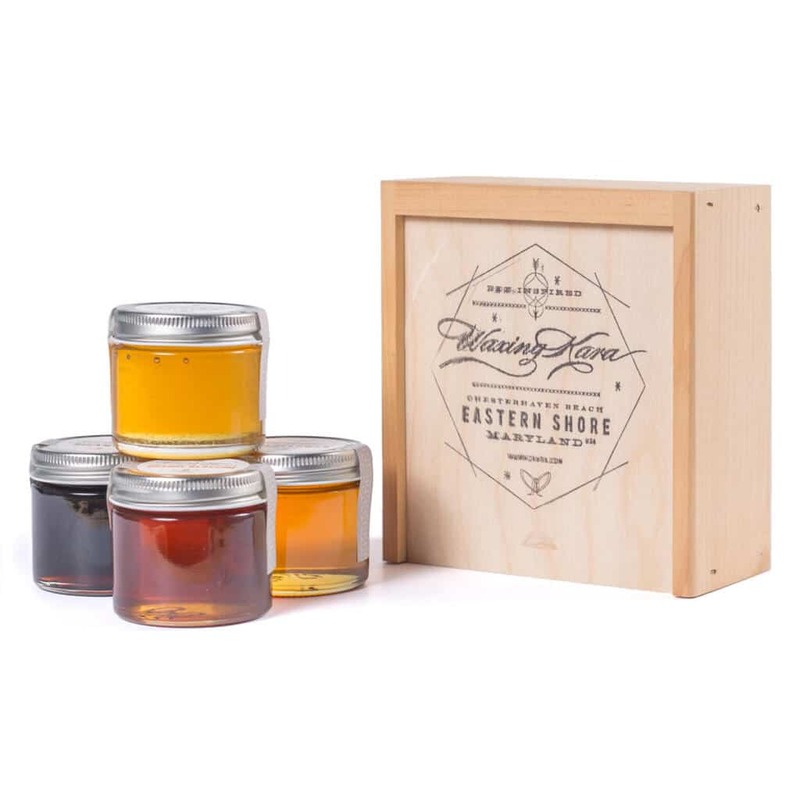 Whether he’s a super hero, an adventurer, a sportsman or a chef, we’ve got the perfect honey gift just for him. 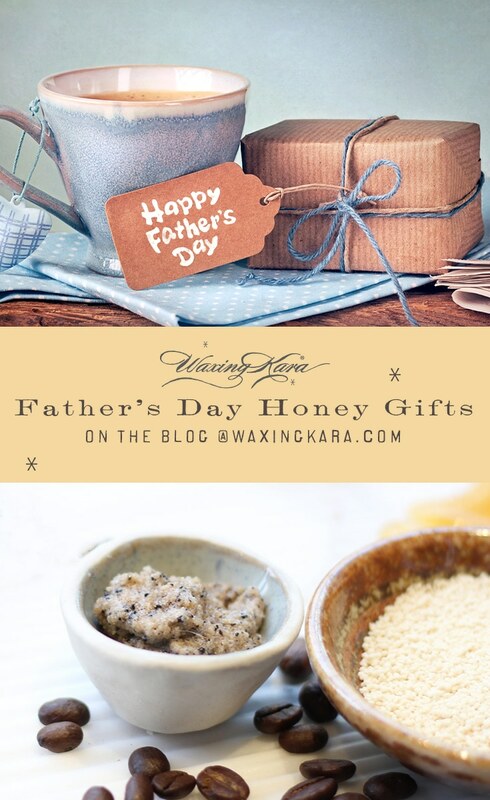 Show dad just how much you love him this Father’s Day and give him Father’s Day Honey Gifts for men that are memorable, unique and bee inspired. 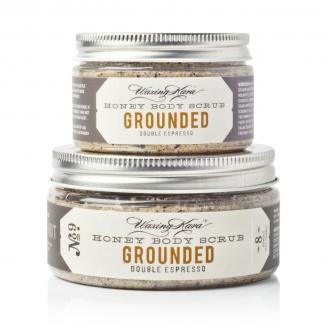 Our Grounded Scrub offers skin a little lift thanks to the natural caffeine in the coffee ingredients. And, the rich blend of plant oils protect the skin while delivering nourishing vitamins to the complexion. 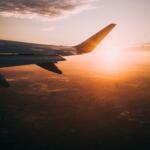 If you really want to treat dad, give him the Grounded Gift Bag. The Strength Scrub offers spicy scents that moisturize, heal and brighten dry dull skin with the soothing, moisturizing magic of honey. 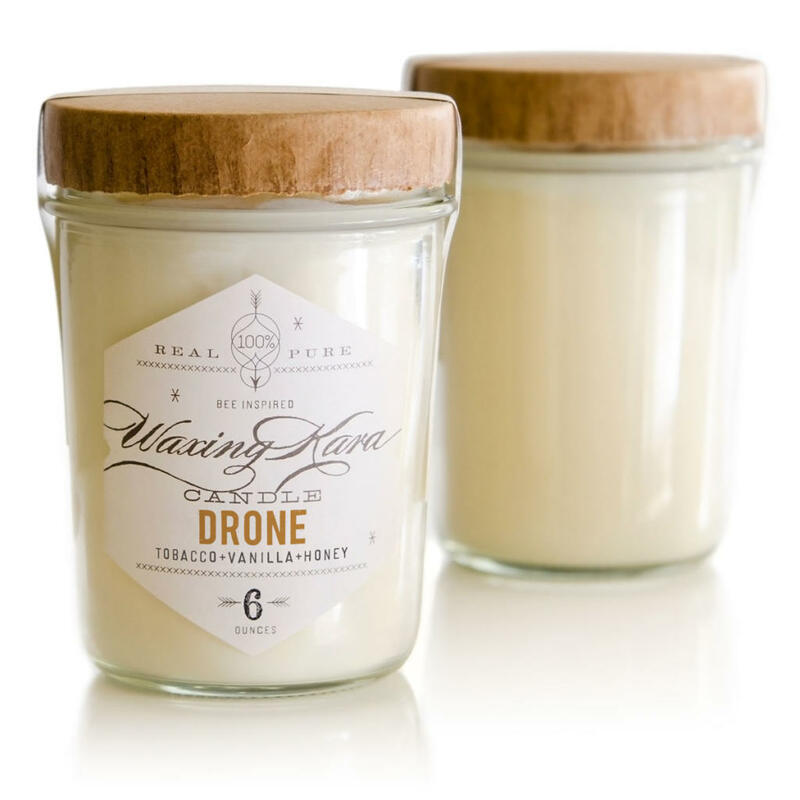 He’s certain to love our Tobacco, Vanilla and Honey scented Drone Candle. They burn for many hours and provide a warm, bright beautiful yellow light. Beeswax candles are known to be the cleanest burning candles. Waxing Kara soaps are all natural, and the skin loves them! Our Breakfast Bar Soap will leave him feeling refreshed, satisfied and renewed to start the day. 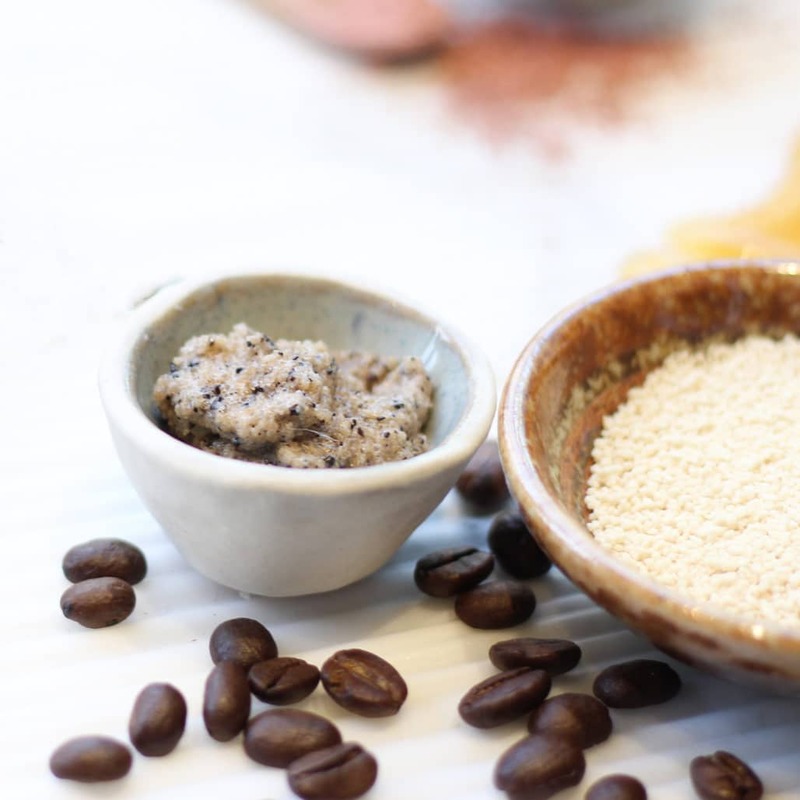 Coffee Bar Soap is exfoliating and revitalizing, and will remove grime from the skin while also smoothing and softening the complexion. Every one of our bar soaps contain honey for added moisture, cleansing and soothing. Men’s skin requires some special care and our products will do the trick. Exfoliation is key, as it helps to remove dead skin cells that will otherwise make skin look dull. Another important step is moisturizing, because it locks in moisture and keeps him looking radiant. As many guys spend a lot of time in the sun, skin damage can occur, so using a sunscreen is also an important part of his skincare routine. Guys should also take care of their lips. Chapping and drying are a common problem for most people, and it’s very simple to solve. Just using one of our Sweet Lips honey lip balms will provide the nourishment and moisture that will help to protect his lips. 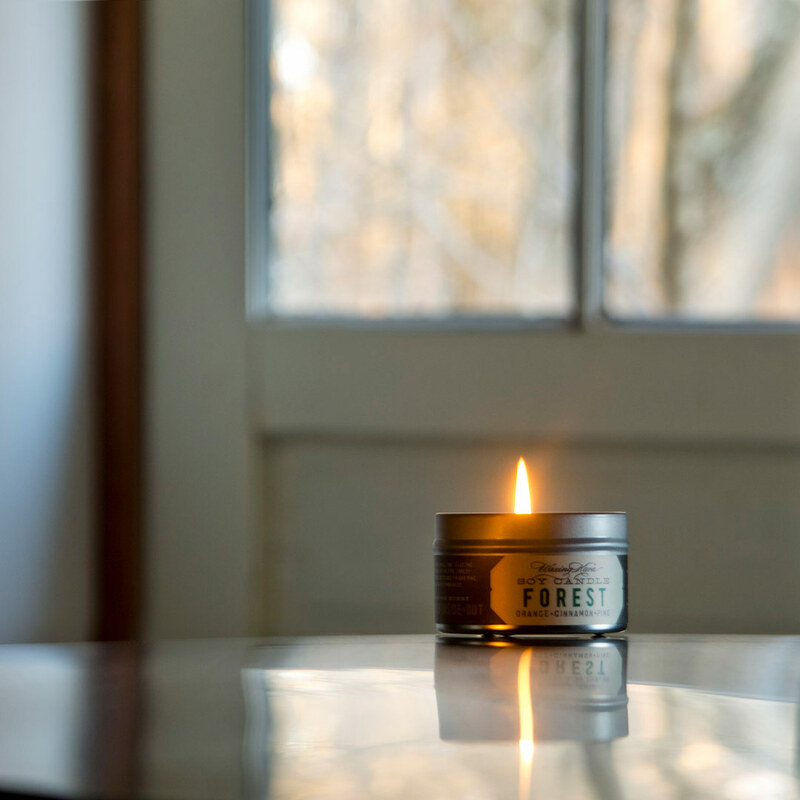 For the woodsman, our Forest Soy Candle evokes memories of the deep woods and mountains-pine, citrus, and cinnamon spice. It will bring the outdoors inside and make space cozy. Does dad appreciate raw honey? We have lots of honey varieties and a honey gift set that makes a perfect gift. Or host a honey tasting in his honor with our honey tasting tower. Plenty of dads love to grill! 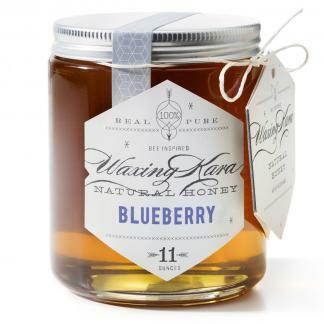 Our Blueberry Honey is mild yet complex, with subtle notes of jasmine and sour cherries, great on yogurt with raw granola. Raw honey is generally wonderful in marinades and sauces for grilling fish and chicken. If dad is a Wildflower guy, this Honey Glazed Chicken is a great recipe to try on the grill. Or maybe dad likes bourbon drinks? Any of our raw Eastern Shore Honey will make a perfect gift! We hope that you’ll find special father’s day gifts in this list to give to the special guy in your life! Our Owings Mills Honey House is open Monday-Saturday 11-5-buzz by and say hello!